Our lead item in Axios Sneak Peek last week — a leak of three months of Trump’s private schedules — enraged White House officials. The president’s secretary Madeleine Westerhout tweeted that the leak was "a disgraceful breach of trust." Then Politico scooped (and we confirmed) that the White House has launched an internal hunt to find the leaker. This crackdown has not stopped the leaking. Axios' Alexi McCammond obtained four of the president's private schedules from last week. You can view them here, retyped in their original format for source protection. The schedules show the president spent 50% of the four days last week in non-structured "Executive Time." 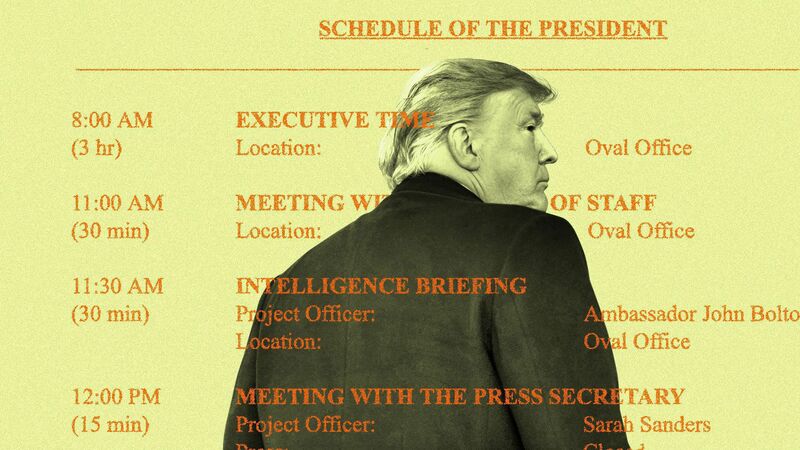 As we reported in our story last week, these schedules do not give a complete picture of the president's time. Trump has a more detailed, tightly held schedule that is not emailed to senior staff. Those schedules often have one or two additional meetings per day and contain more detail about the meetings listed on the private schedules that senior staff can see. For example, the schedules we obtained this week show the president had a media engagement at 2:30 p.m. on Thursday. Two sources with direct knowledge of the president's most detailed schedule — the one not emailed to senior staff — said that schedule marked this time as an interview with Politico's Tim Alberta. 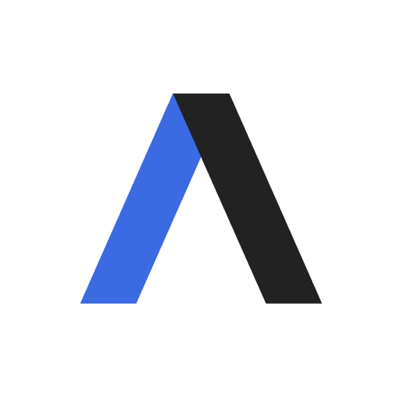 Trump tweeted today about Axios' previous story. "When the term Executive Time is used, I am generally working, not relaxing," he wrote.